Stock status is current as of 4/22/2019 8:55 PMET. 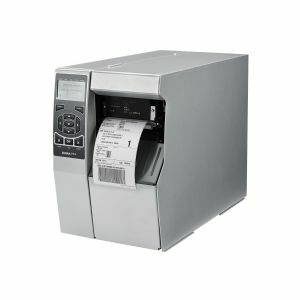 Building on the legacy of the industry-leading, 105SLPlus printer, the ZT510 includes the core features you need in an industrial printer at a cost-effective price point. The ZT510 provides a proven, durable design and construction while adding advanced management and monitoring capabilities. That means you get 24/7 reliability to keep your operations running smoothly today, plus longevity and advanced functionality to power through every challenge in the years to come - all at an exceptional value.